We are far more than a worldwide leader. We are 250,000 hospitality experts who share the same passion. Welcoming people. We take care of millions of guests in our 4,200 addresses. 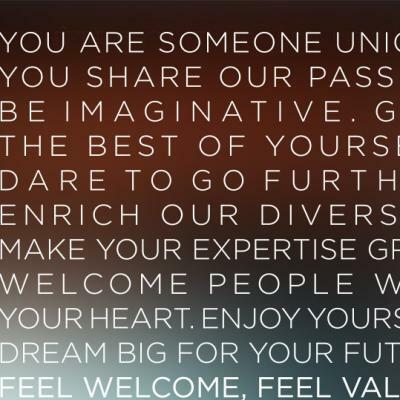 Every day, we put all our energy into spreading the most powerful promise in the hospitality profession: Feel Welcome.